In the 1980s, punk was replaced with what became known as New Wave. New Wave was a lot like punk, except that the artists were not so dirty, untrustworthy, and disreputable. It represented, to many, the co-option of this movement. 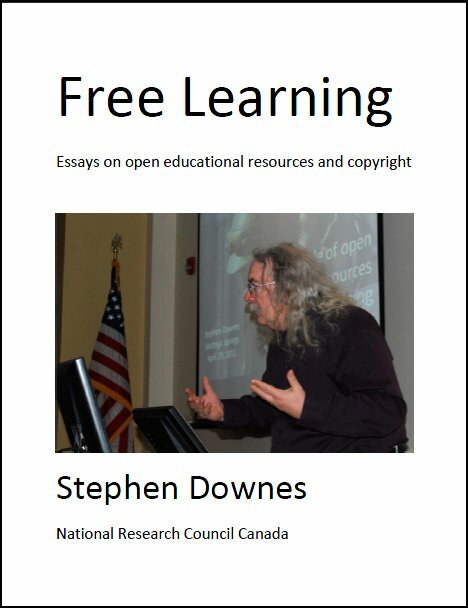 So when I read "Martin is seeking to open up the VLE and apply the ideas of edupunk in an institutional context [and not as] as subversive or a challenge to the establishment but rather as a way of enhancing the teaching and learning environment," I want to call it N-Ed Wave or some such thing. Talking Heads. Human League. Soft Cell. Oh gawd. Say it ain't so. Last Updated: Aug 21, 2018 8:09 p.m.